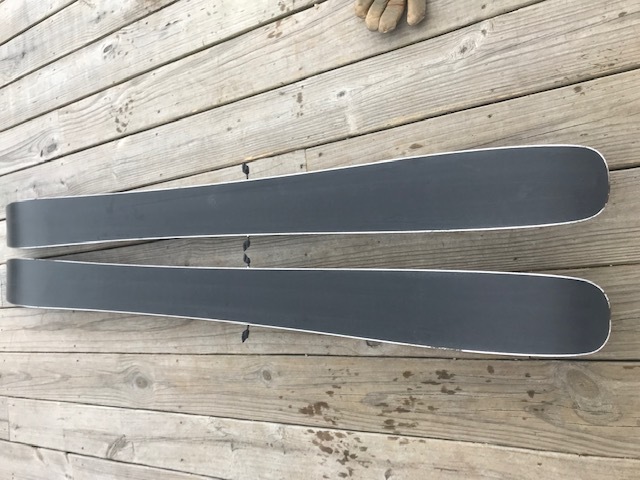 I am selling these Voile V8's 171cm that I have skied on just 3 times earlier this season when I had them mounted with an alpine binding. 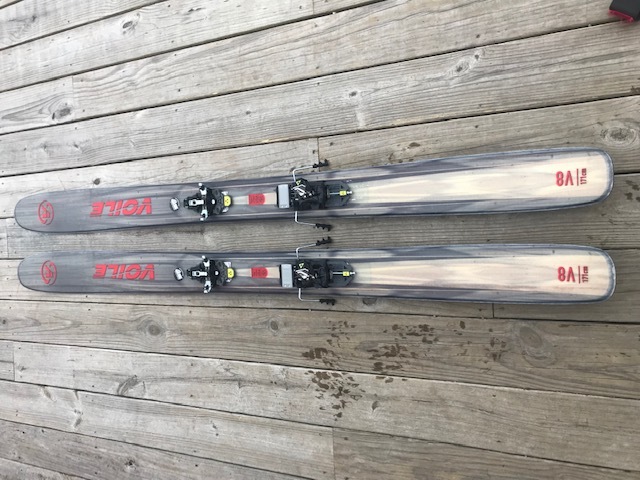 I now have them mounted with a new, never used, pair of Fischer Tour Classic bindings. 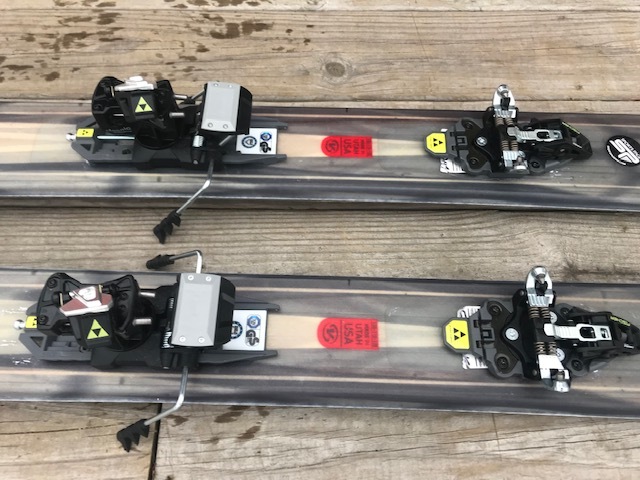 Bindings are mounted for 316 BSL (28.0 mondo). Pickup here in North Creek, or I am willing to meet within 50 miles, otherwise BUYER pays shipping.